A summer break for teachers is definitely a privilege and an opportunity for growth. The intense, 24/7, always on, crazy schedule during term time sometimes demands a complete break to rest, recover and recharge! I definitely get that and felt that I took enough time to feel refreshed but also decided to use this time to explore a number of opportunities to “level up” my #edtech skills through some self-initiated studies. (Perhaps the absence of my enthusiastic camp-bound kids was a significant and contributing factor!) Here are some of initiatives I explored during this time I dubbed the #summerofpd. Google Drive – Collected a number of a good screencasts on using Google Apps. I focused on Google Forms and Google Drawings which were relatively unfamiliar to me. 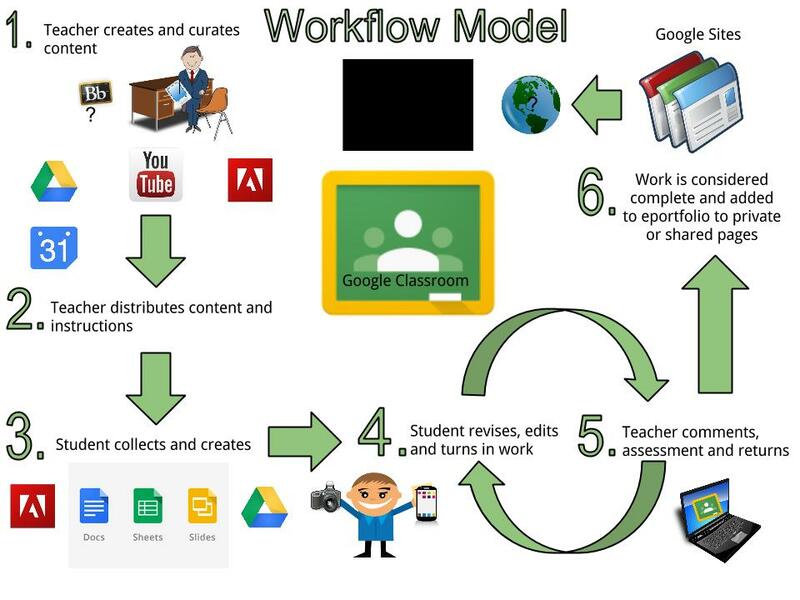 Here is a Google Drawing I created as a model on how Google Classroom (another recent release to explore!) will adjust the workflow in my classes. Overall, I passed all the exams and that felt good! Here is the proof. 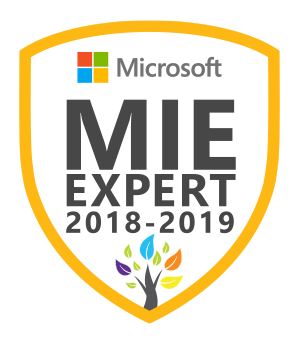 Next steps, will be to include my learning into my professional practice and then share with colleagues in my PLN internally and when appropriate externally too. The link to the Google Certification site is here and even if you do not decide to pay for the tests, there are some amazing teacher-created videos on many Google tips and tricks. The Graphite site has many features but here are the sections I would like to emphasize. Boards – a perfect place to curate Field Notes and educational resources (apps, websites and software) together on a particular theme. I built a board called “Kids Can Code” that allowed me to collect reviews and links on programming for kids from familiar ones (i.e. I even added my Scratch review too) to unfamiliar software and everything in between in terms of familiarity and quality. App Flow – A place to share “gourmet” lesson plans which integrate technology successfully into lessons. I like the emphasis on a “Hook” too as an important element for all exemplary lessons, as can be an overlooked element for successful learning. (I think Daniel Pink covers this in his A Whole New Mind book.) App Flows could be excellent resources for teachers especially when just getting started with a particular #edtech resource. I hope to share my best “gourmet” lessons and resources from my professional practice when appropriate. Sometimes an app, software or website gets even more interesting when you read the specifics on how educators uses it to successfully enhance learning. App Flow provide the app and how is integrated successfully in the class. Helpful! Full disclosure, I was encouraged to explore a MOOC in a recent graduate course but I signed up for it as it was completely relevant to my professional practice (and I finished the whole course too!) Here is a link to a full blog post on my takeaways from the MOOC called “ICT and Primary” from the University of London.